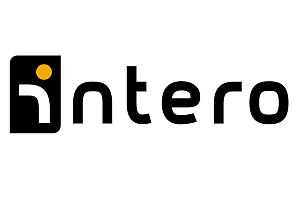 Intero Integrity Services is the world’s only inspection and industrial services specialist to combine innovative technologies, critical insights, state-of-the-art equipment and advanced data management with a streamlined project approach. We utilize insightful techniques with innovative inspections and industrial technologies to ensure you have the best solutions for accurate and reliable data at your disposal, enabling you to reduce project time, risk and cost. We make it our business to optimize the workable space of your assets, delivering maximum performance, maximum protection and maximum predictability. Using innovative industry solutions and expert knowledge, Intero Integrity Services is proud to bring you the very best services, previously provided by A.Hak Industrial Services, in asset inspection, industrial services and data management, supporting operations in all key energy hubs. We know the inspection and industrial services solutions you need. We know how to analyze and manage your data to insightful effect. And we know what makes your projects run smoother. In short, we know your space.